Gianvittorio is a partner at Giovannelli e Associati. Gianvittorio’s practice focuses on commercial and corporate law and, mainly, on M&A, particularly with regard to acquisitions and disposals of shareholdings and businesses, leveraged buy-outs, management buy-outs, private equity transactions and joint ventures and related corporate matters. He has also a strong expertise in venture capital. Gianvittorio 's activity includes also capital markets where he advised industrial groups and financial institutions in relation to extraordinary transactions, both equity and debt, on regulated markets. In recent years, he advised on real estate transactions. 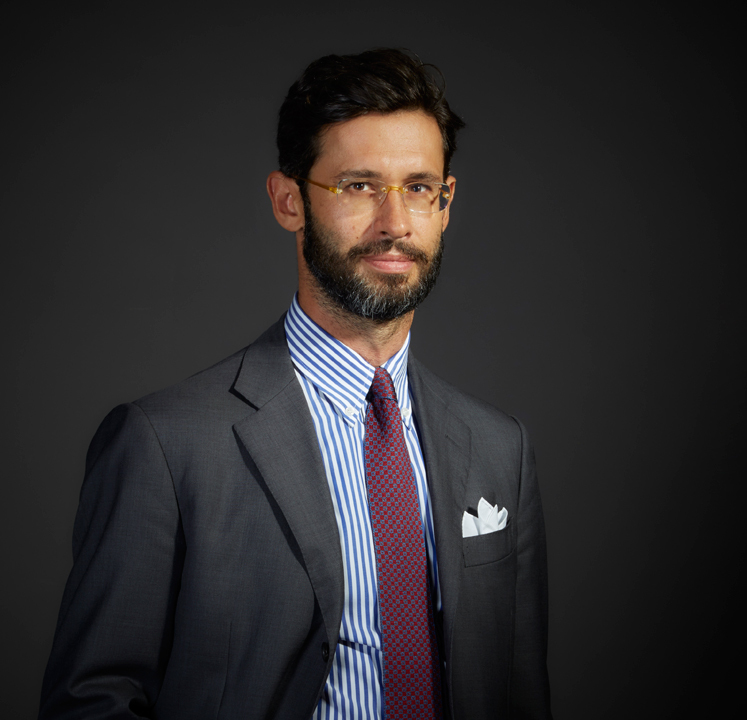 Before joining Giovannelli e Associati, Gianvittorio was a partner at leading Italian law firms. Gianvittorio graduated in law in 2001 from the University of Milan and was admitted to the Italian Bar in 2004.